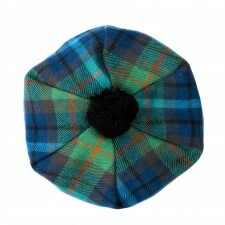 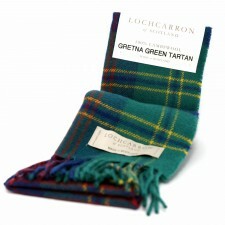 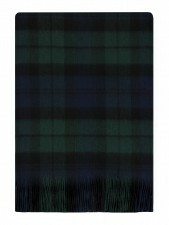 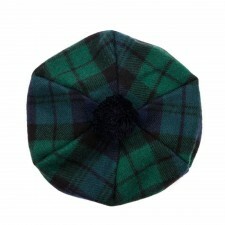 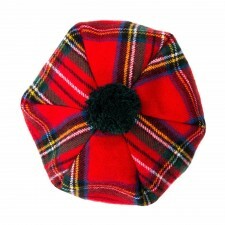 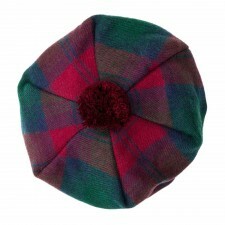 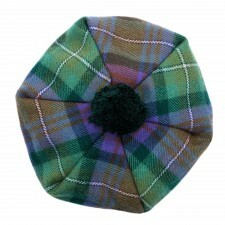 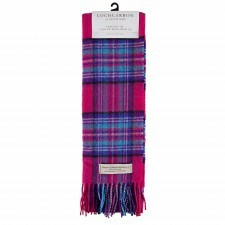 Lochcarron of Scotland has a long heritage as the world's leading tartan manufacturer with a heritage dating back to 1892. 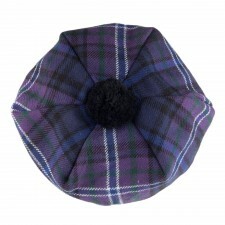 Proudly made in Scotland by skilled craftsmen and women, each Locharron product is designed, dyed, warped, weaved, mended and tailored in the Scottish Borders. 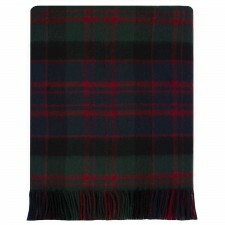 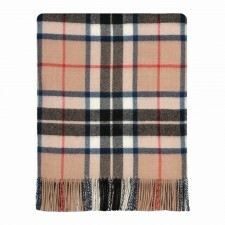 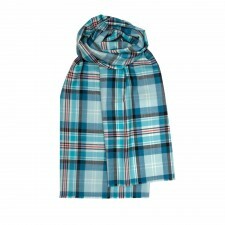 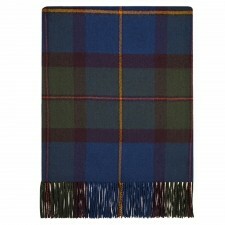 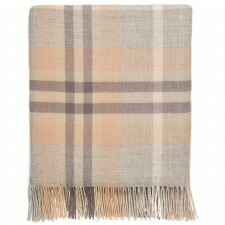 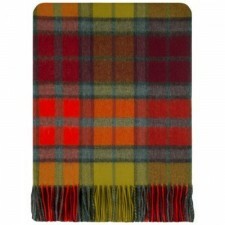 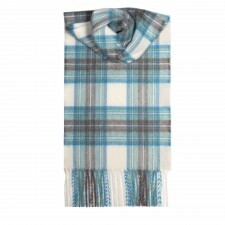 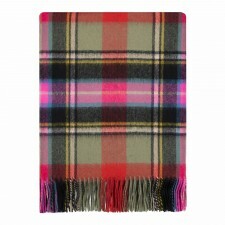 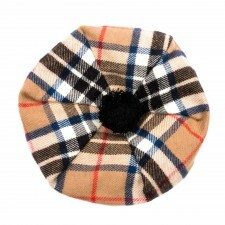 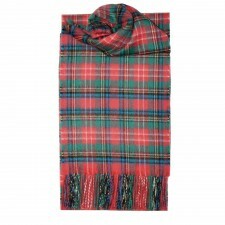 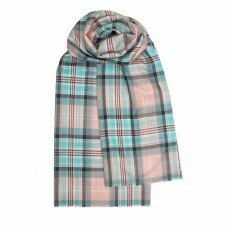 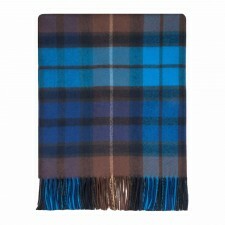 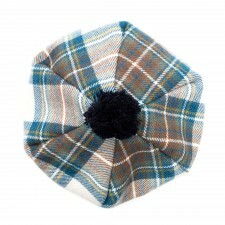 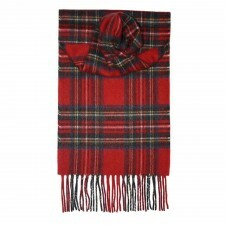 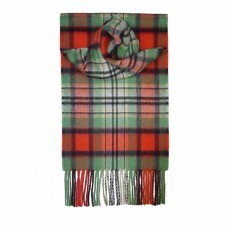 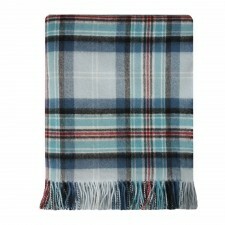 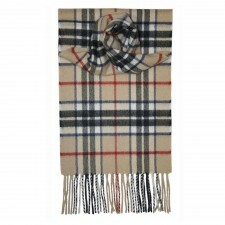 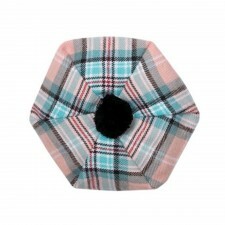 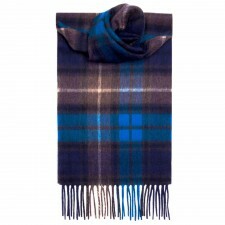 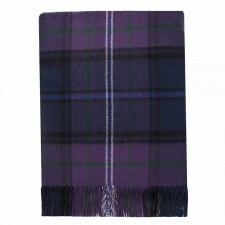 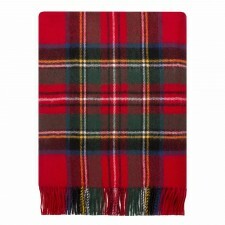 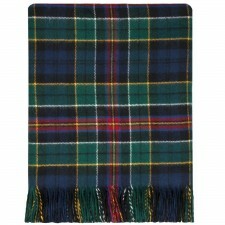 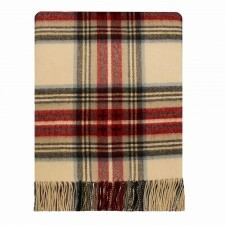 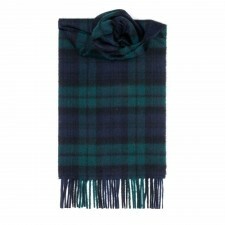 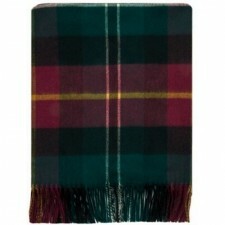 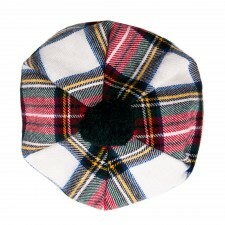 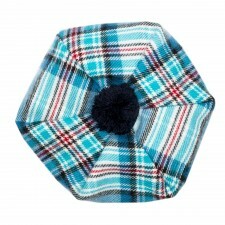 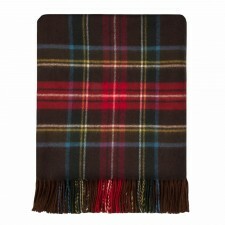 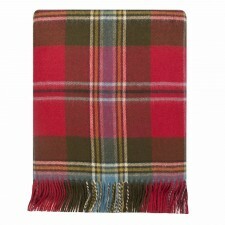 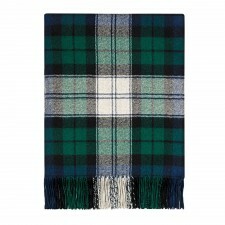 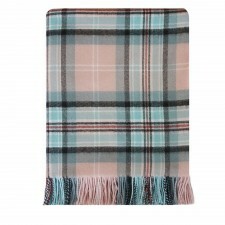 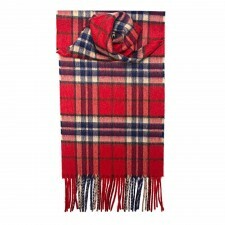 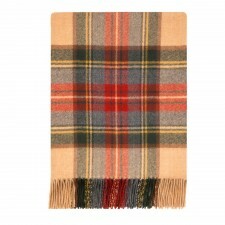 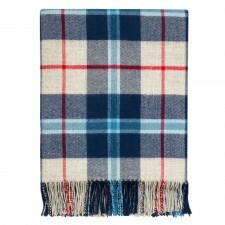 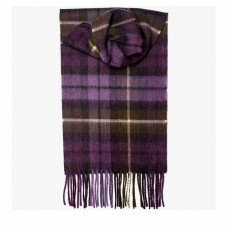 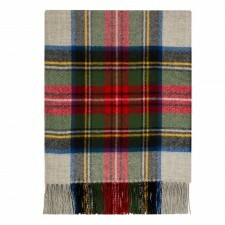 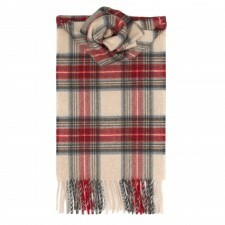 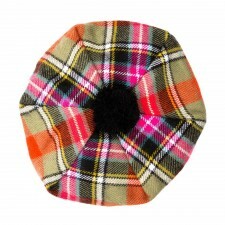 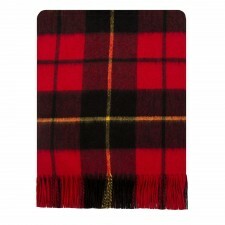 Lochcarron of Scotland showcases fantastic Scottish made textiles in a range of scarves, throws, stoles and blankets - perfectly combining classic tartans with super soft cashmere, lambswool and lightweight merino wool.